Summer is always fun at McDonald’s with the annual Kiddie Crew Workshop! Registration is on-going so hurry and sign up your kids in over 400 participating McDonald’s stores nationwide. 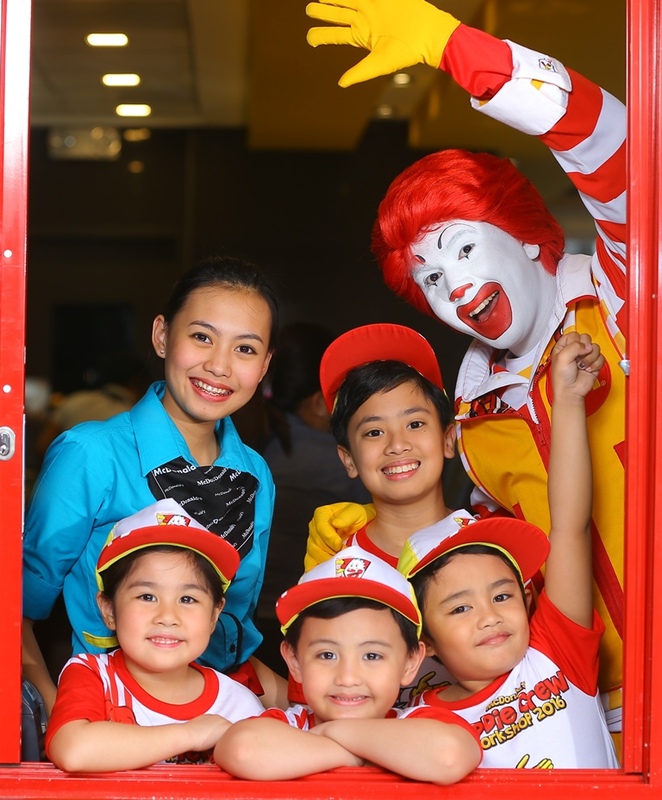 Kiddie Crew is McDonald’s flagship family program that has been running since 1992. It has been promoting children’s well-being through fun and enriching activities that help them develop skills and make new friends. Kiddie Crew members go through a fun-filled 5-day learning workshop that consists of activities that will help harness their sense of discipline, hard work, teamwork, responsibility, and sharing. They learn what a real McDonald’s crew does at the front counter, drive thru, and they also do other lobby activities like greeting customers. 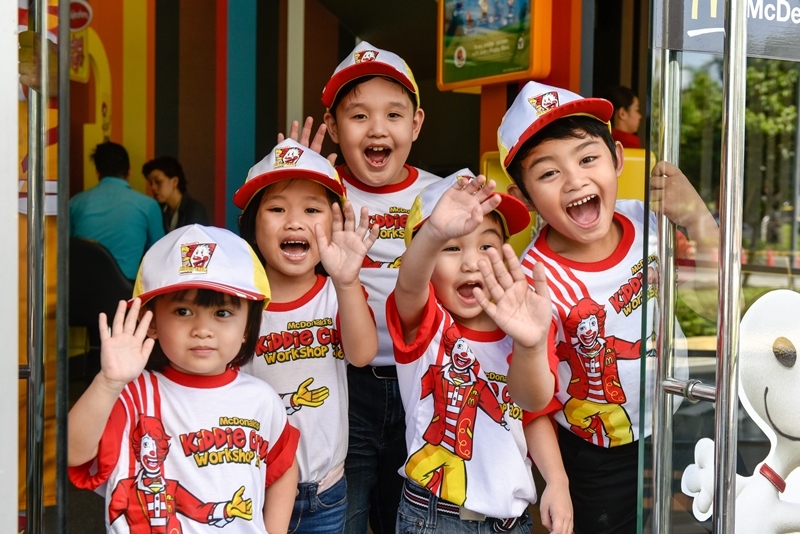 Kids can also look forward to learning how to make the all-time favorite McDonald’s Cheeseburger, plus enjoy some art sessions including the new activity—personalizing their own Kiddie Crew scrapbook. They can also showcase their moves and learn the Ronald Dance and Kiddie Crew Anthem. For the first time, Kiddie Crew members will take home a CD with the Kiddie Crew theme song and Ronald Dance so the fun continues at home all throughout summer. You can enroll your kids, nieces, nephews, siblings or cousins age 6-12 years old for a fee of PHP650. Kiddie Crew participants will get a workshop t-shirt, cap, bag, I.D., workshop materials, pin/badge for every activity, apron, chef’s hat, meals for five days, and a certificate. Kiddie Crew workshops will culminate in grand graduation ceremonies in nine major areas around the country such as Pampanga, North Manila, Cavite, Batangas, Laguna, Cagayan de Oro, Cebu, Davao, and Metro Manila. Share proud Kiddie Crew moments by posting them on Facebook, facebook.com/McDo.ph or tagging @McDo_PH on Twitter or Instagram.